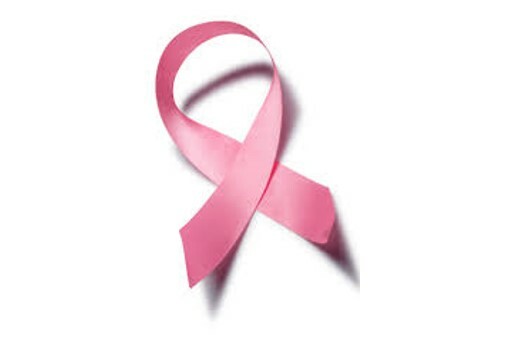 With the support of Philips Singapore, CSI set up the first University-based Breast Cancer Cell Bank in NUS, with the aim to utilize breast cancer cell samples to enhance treatment for breast cancer patients. 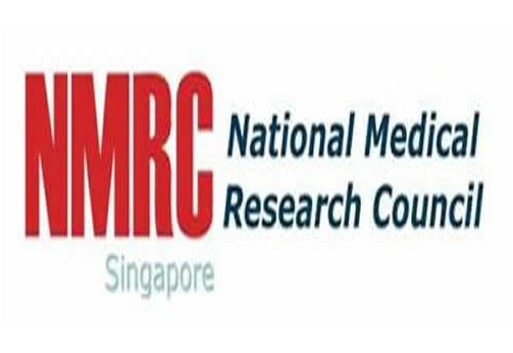 Dr. Ruby Huang, Principal Associate at CSI Singapore, was interviewed by Channel NewsAsia on her lab’s novel research method to score Epithelial-Mesenchymal Transition (EMT) in cancer progression. 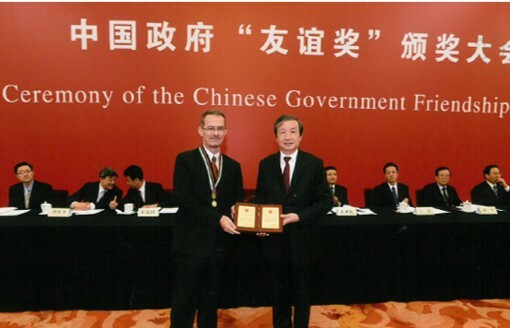 Prof Peter Lobie, Senior PI at CSI Singapore, was awarded China’s top honour for his outstanding contributions to the nation’s economic and social development. 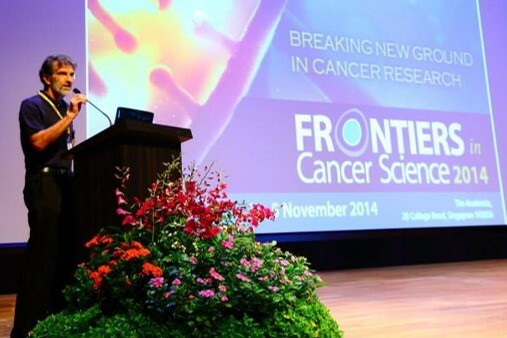 Profs Daniel Tenen, Toshio Suda and Phillip Koeffler were awarded one of Singapore’s top scientific research honours for their research contributions to cancer science. The FCS 2014, its 6th annual conference was successfully held on 3 to 5 November 2014 at The Academia. It converged novel cancer discoveries around the world, bringing ground-breaking and innovative insights to cancer research. 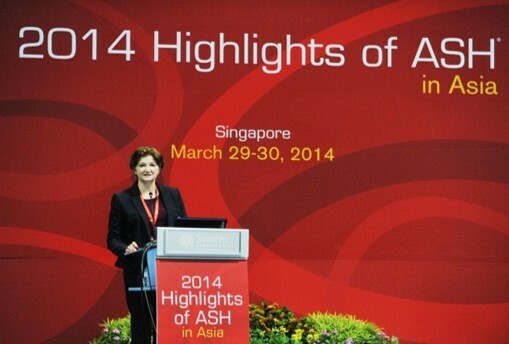 CSI partnered the American Society of Hematology to organize the 2014 Highlights of ASH (HOA) in Asia from 29 to 30 March 2014. It aims to provide opportunities for exchange and learning and was attended by 600 medical professionals and academics from 20 countries. 5 PhD students received top awards including Best Poster, Best Research Publication, Best International Graduate Research Publication and Oral Presentation Award. 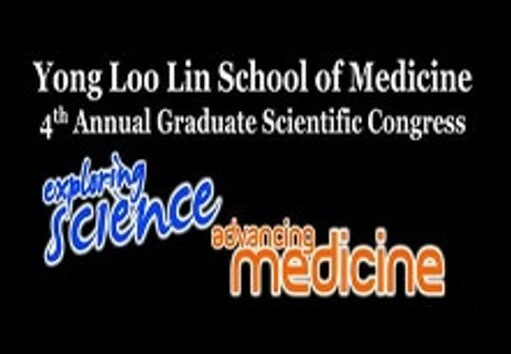 Prof. John Wong Eu-Li, CSI Governing Board Member, and Dr. Melissa Fullwood, Principal Investigator at CSI, were conferred top honours at the 2014 President’s Science and Technology Awards (PTSA). Prof. Phillip Koeffler’s team discovered a distinct mutational signature and nine significantly mutated genes associated with nasopharyngeal cancer. Results published in Nature Genetics on 23 June 2014. 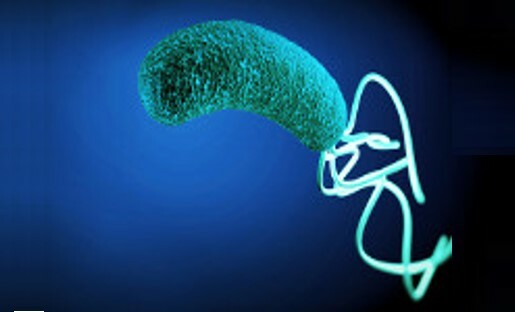 Team led by Prof. Yoshiaki Ito, Senior Principal Investigator at CSI Singapore, discovered that protein IL23A is part of stomach’s defence against bacterial infection that leads to gastric cancer. Results published in Cell Reports on 4 July 2014.